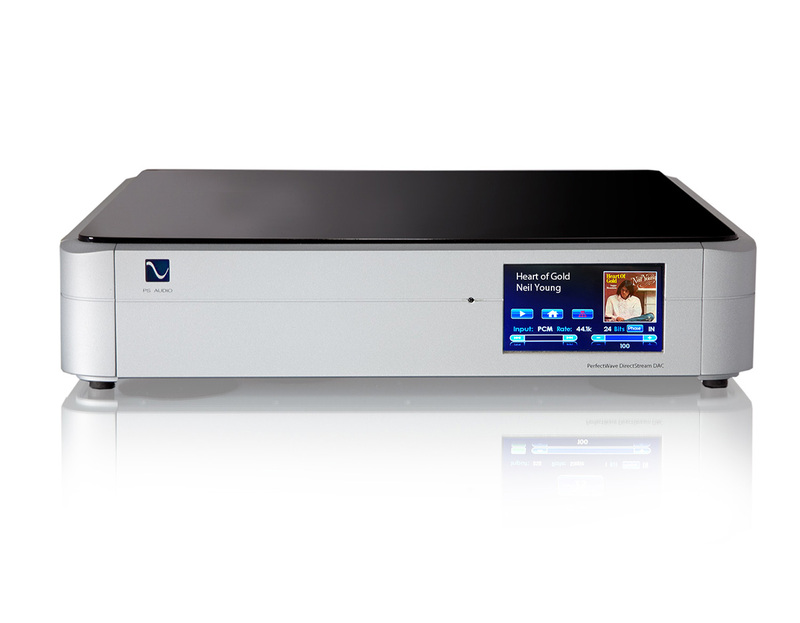 This is PS Audio’s flagship DAC. It’s hand written, discrete, perfection based digital conversion uncovers all of the missing information that’s hiding in your digital audio media files. The DirectStream upsamples your CD’s, downloads and high resolution PCM or DSD files to ten times DSD rate and then outputs them in pure analogue directly to your active or wireless speakers, amplifier or pre-amplifier. The DirectStream will reveal all of the music and subtle low level details buried deep within it’s core. Imagine going into a recording studio and listening to a master tape of any recording made. This is the experience DirectStream will provide you with so you can enjoy a renewed sense of enjoyment and discovery when listening to everything in your library: CD’s, digital downloads and DSD. When combined with the Bridge II you can stream music from your music server, hard drive or external music services like Tidal. 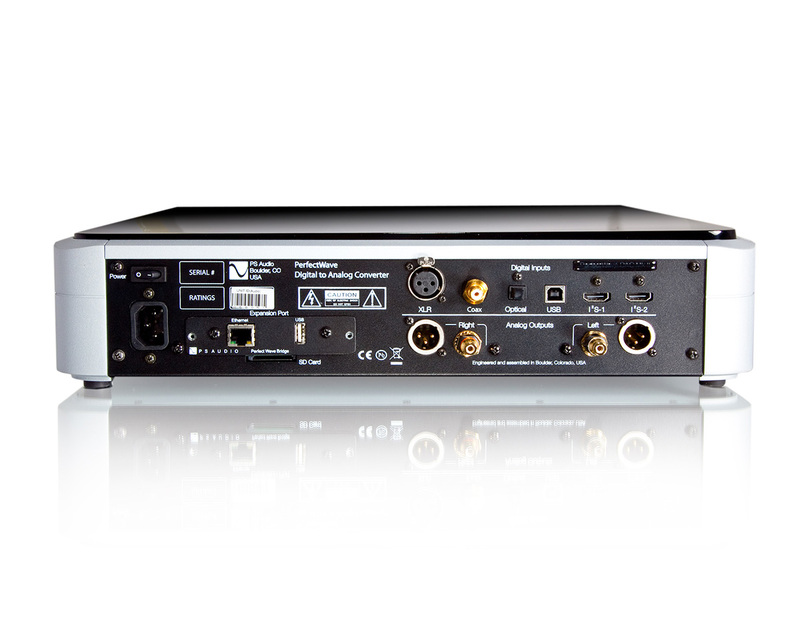 The Bridge II is Roon Ready and can decode and playback MQA files. External music services like Tidal (including masters) and Spotify and Qobuz with the Bridge II installed.